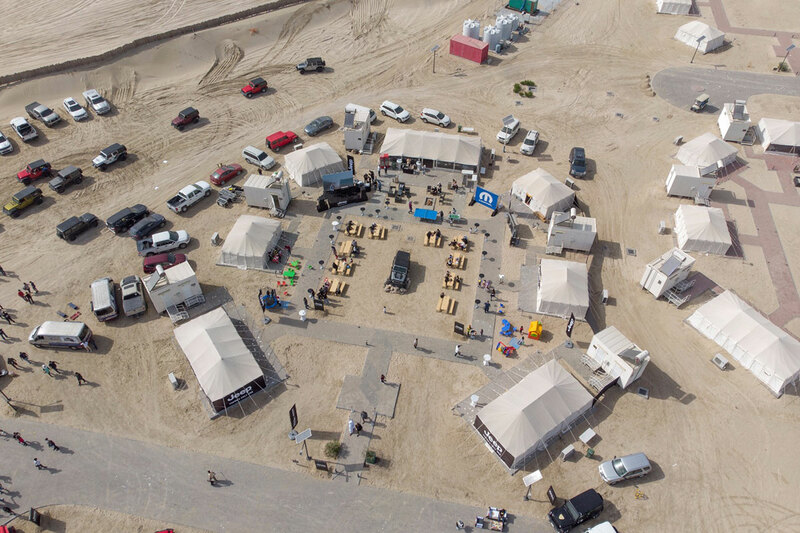 Jeep Middle East and United Cars Almana, the sole distributor of Jeep, Dodge Chrysler and Ram in Qatar, launched the All New 2019 Jeep Wrangler JL in the Sealine Area on 25th January 2019 during a fun family day that delivered a memorable experience to the off-road “Jeep Lovers” in Qatar. 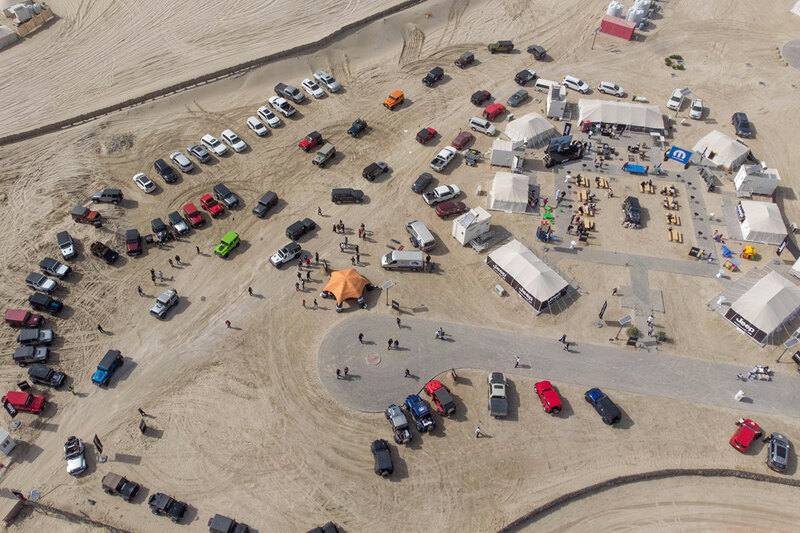 On a perfect sunny day in Sealine, hundreds of visitors gathered to witness the launch of the newest generation of the iconic Jeep Wrangler. 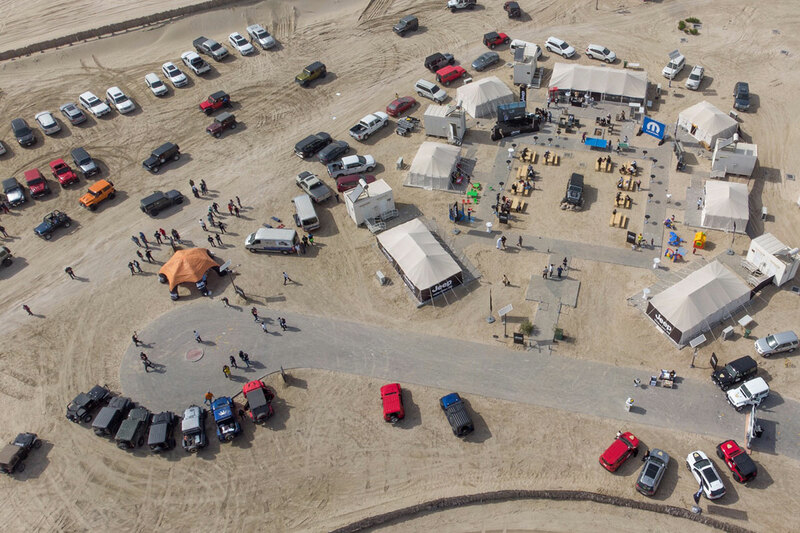 This event was a once and in a life time opportunity to test drive their dream Jeep Wrangler on the dunes of Qatar. 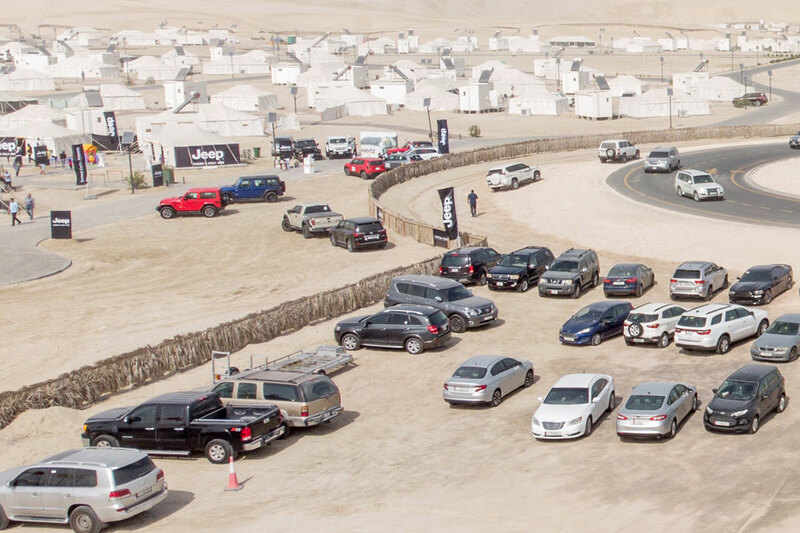 450 family members enjoyed BBQ, live Jazz music, beverages, fun activities for the children, and most importantly over 300 booked test drives. 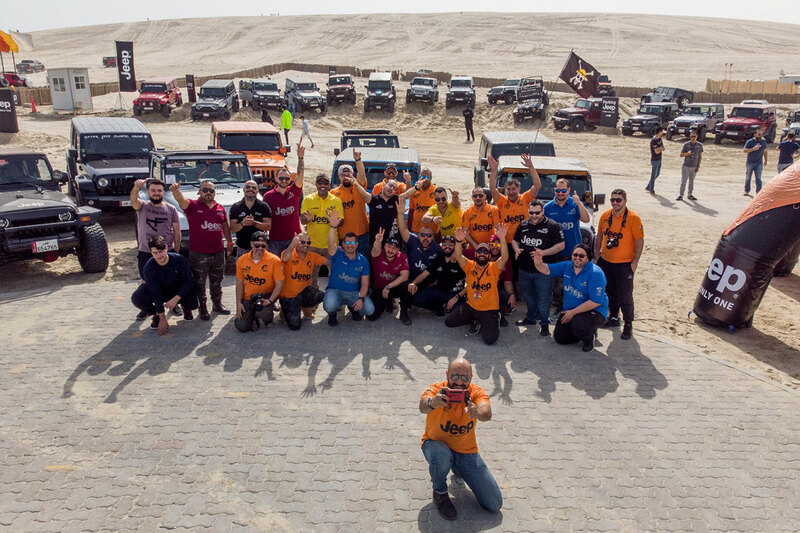 The event welcomed special appearances by two of the most active Jeep Clubs in Qatar and the Region, Jeep Owners Club and Soul Jeepers. “It is a dream come true”, they said. 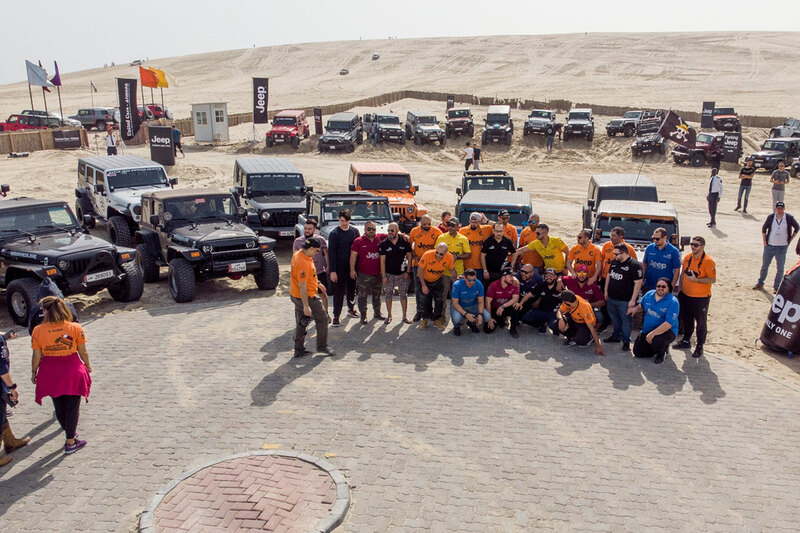 “It means a lot to us to get the chance to test drive the Wrangler JL on sand and experience all the new changes in this SUV” said one of the club leaders. “It is important to mention that Wrangler JL has a time honored history of off-road capability. With improvements to space, comfort, and on-road performance, the Wrangler JL is a definite improvement compared with the older generations” said Mr. Vincent Cardone, Deputy Director of the Almana Automotive Group. 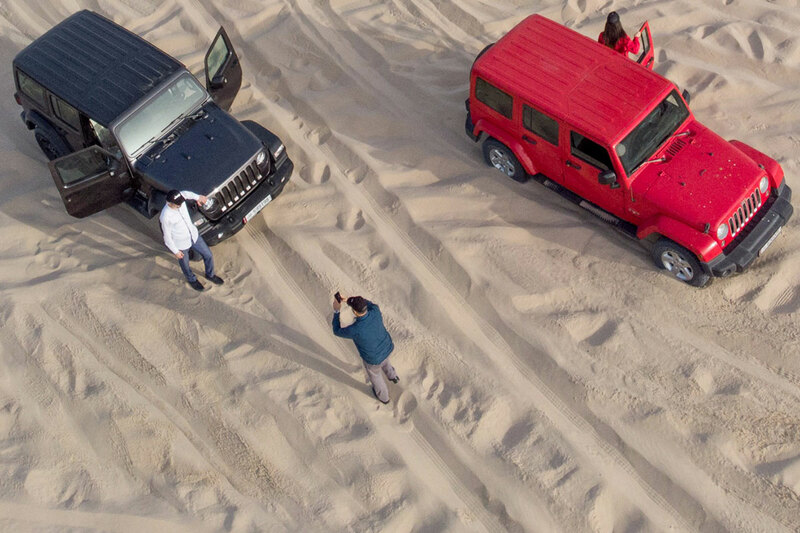 “Jeep is one of our most iconic brands in the world, that is why we are always keen to establish the brand further in the Market and to deliver the best experience to Jeep lovers in Qatar”, he added. The Jeep Wrangler JL is now available in United Cars Almana, with 3.6L V6 engine and 8-speed transmission. With Wrangler becoming now an everyday fun car to drive, all our visitors are welcomed to visit our showroom on Old Airport Road, test drive the Wrangler JL On- Road and experience its comfortable, spacious and better handling drive.